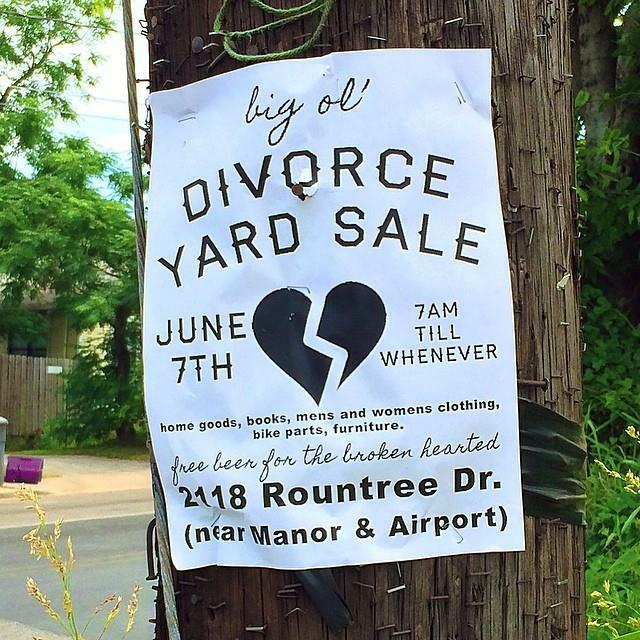 Big Ol' Divorce Yard Sale! Big Ol’ Divorce Yard Sale! I took a photo of it on Instagram and it got a lot of shares and comments. Who doesn’t appreciate a sense of humor when it comes to tragedy? I discovered that the creator of the flyer is a man who goes by the name America Y’All. He has a snazzy Instagram feed. You can learn more about him at his website and even buy yourself a “America Y’All // Live Free” shirt. I love that it says “Free Beer for the Broken Hearted.” I bet a lot of people took advantage of that. I bet they had awesome stuff too. 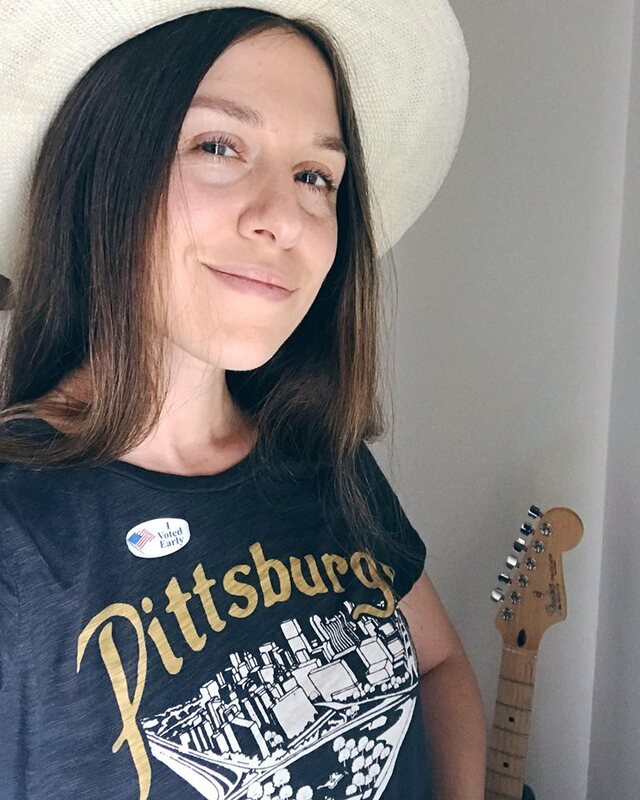 Did you check it out?